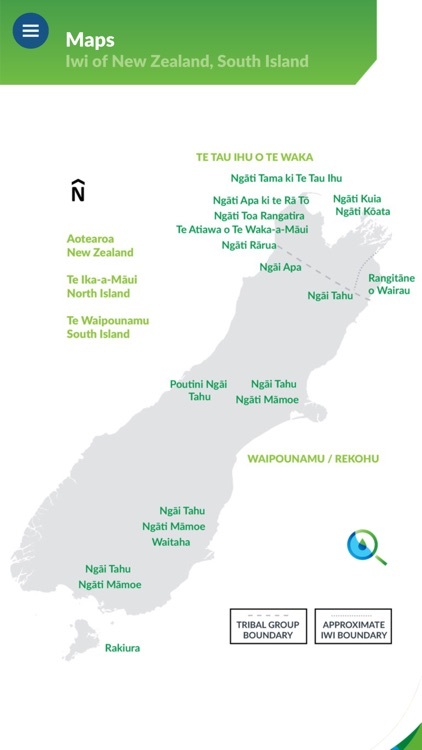 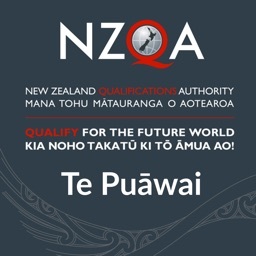 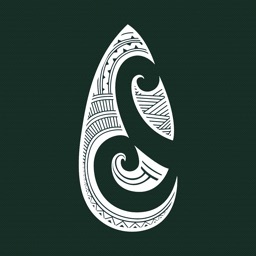 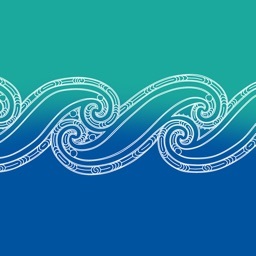 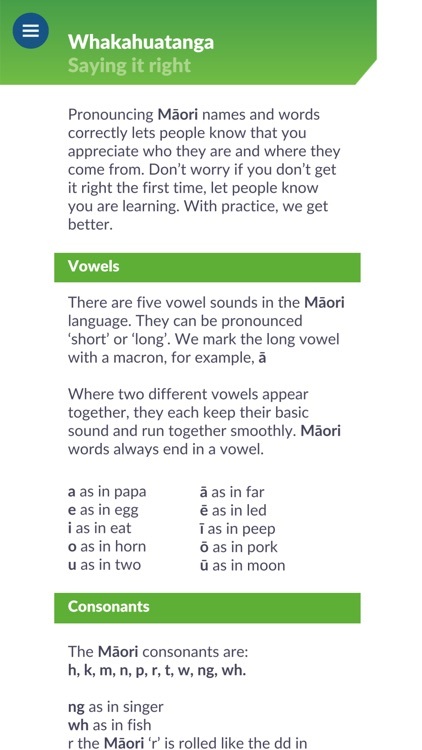 Te Mātāpuna is an educational resource for Fonterra staff to learn about basic Tikanga and te reo Māori to support their day to day mahi (work). 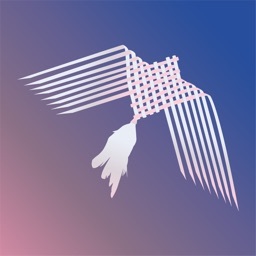 One of the app’s key features is that it allows staff to input their own personal information to create a customised pepeha. 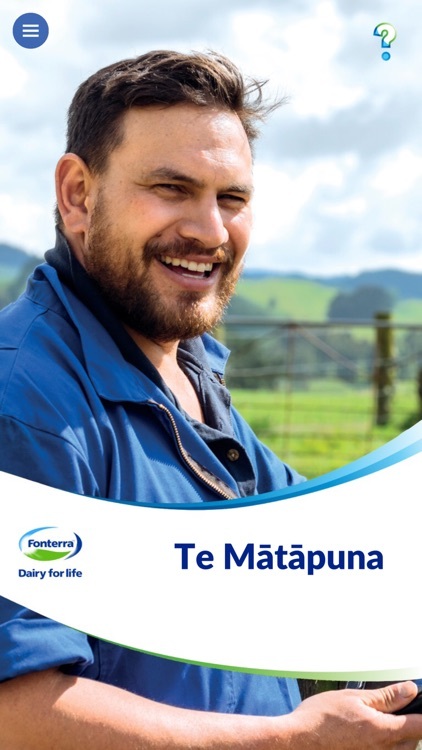 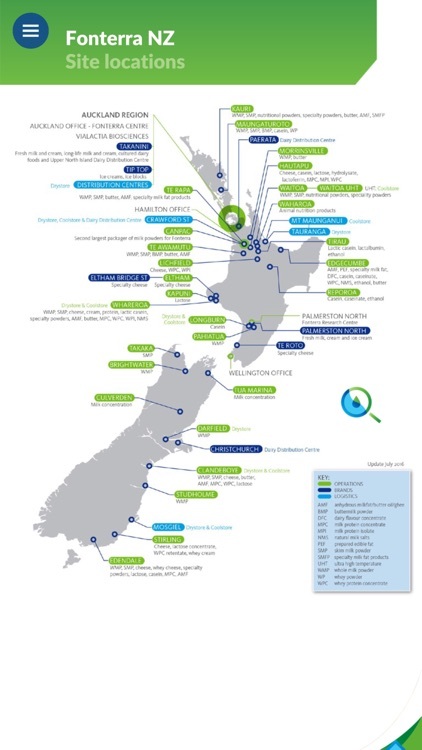 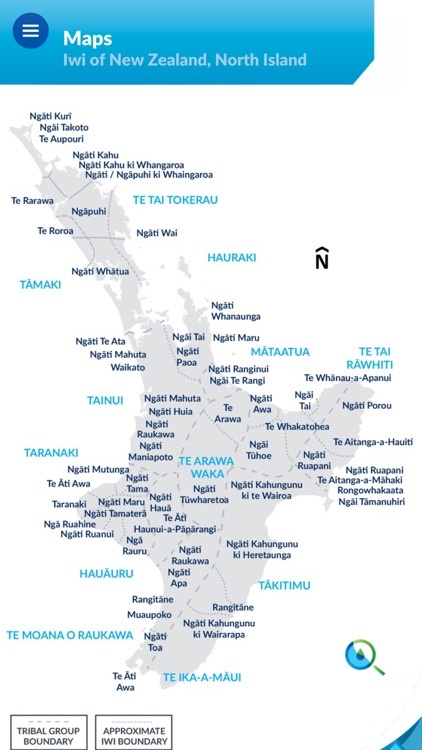 Fonterra staff will find this resource particularly helpful when leading, or being part of discussions that involve Māori communities.